We are professional on the production management. All the products will be delivered on time. We have professional after-sales department to solve all the problems after you receive the products. 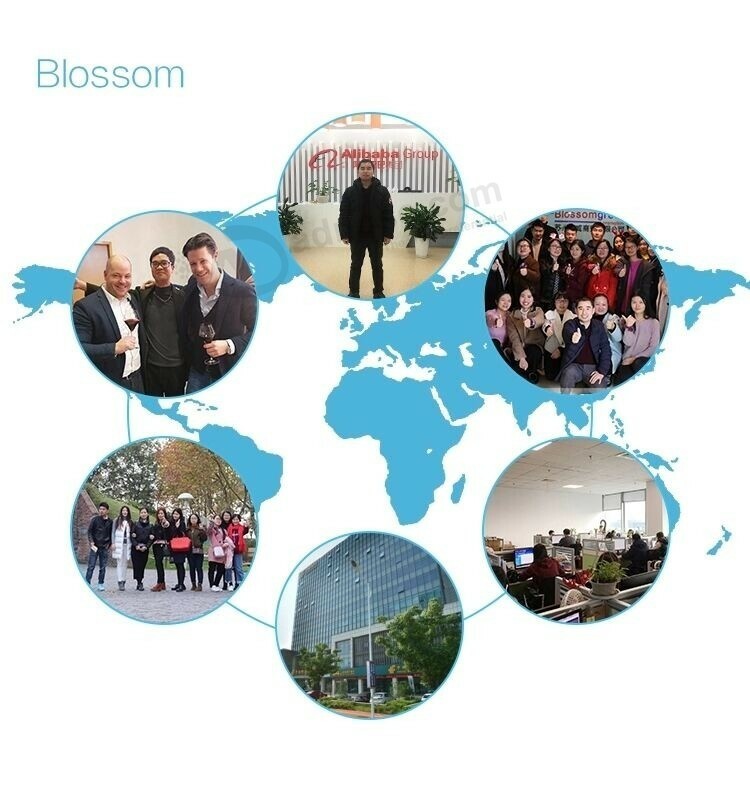 We can rush the mass production time to meet our customer's event date. We give you the best purchasing solution to assist in winning projects and improving sales. Q: When can I get the quote? A: We usually quote within 24 hours after we get your enquiry. If you are urgent to get the price, please call us or tell us in your email so that we can regard your inquiry preferentially. Q: What are the Imprint (Decoration) Options? 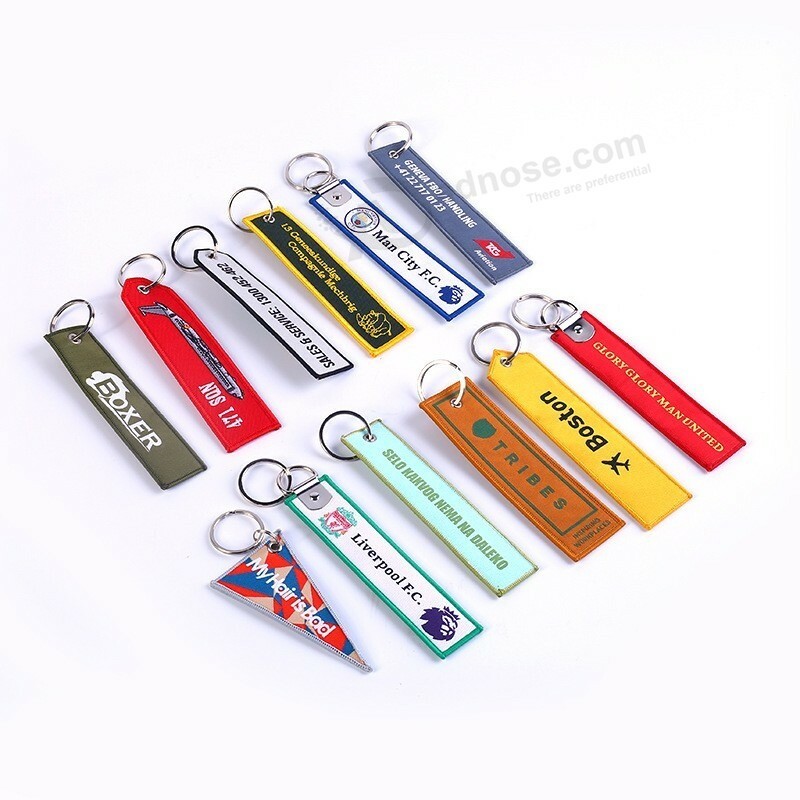 A: Imprint options are the various methods in which your product can be branded with your logo. 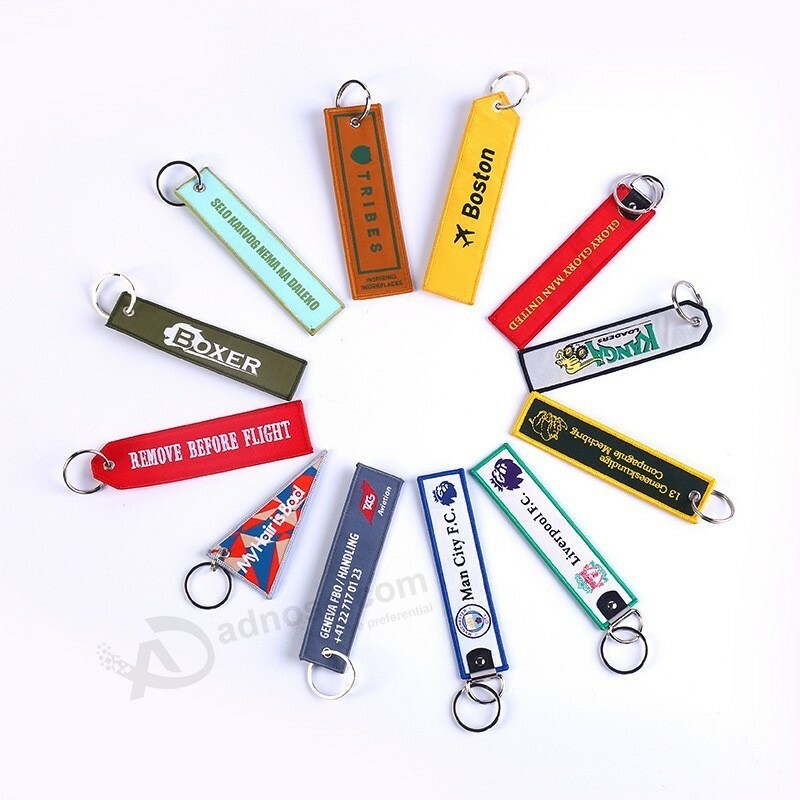 We have various Imprinted Method for you to choose. Also your personalized imprinted method is available. 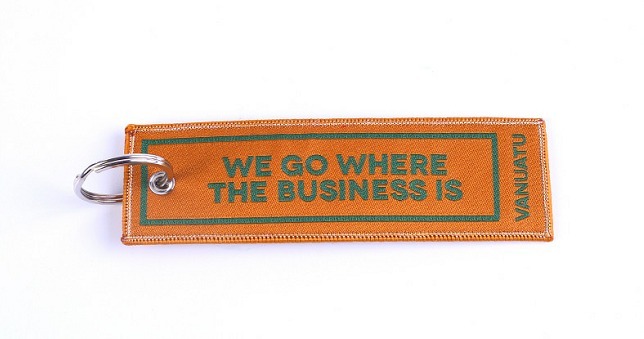 Below are a few of the most popular ones:Debossed,Embossed,Embroidered,Silkscreen, Engraved, Etched, Foil Stampled, Full Color, Heat Transfer, Hot Stamped, Lase Engraved, Pad Print, Sublimation. Q: What format art do I need to submit? Q: Am I able to order less than the minimum quantity stated in the price list? A: Yes! Now, it is OK to order less than the minimum quantity, please feel free to contact us for inquiry. A: Sure. We usually provide existing sample. Sample charge is refundable when you place the order to us. We usually send samples by FEDEX,UPS,TNT or DHL. If you have carrier account, it will be fine to ship with your account, if not, you can pay the freight charge to us, we will ship with our account. It takes about 3~7days to reach you, subject to where you are.